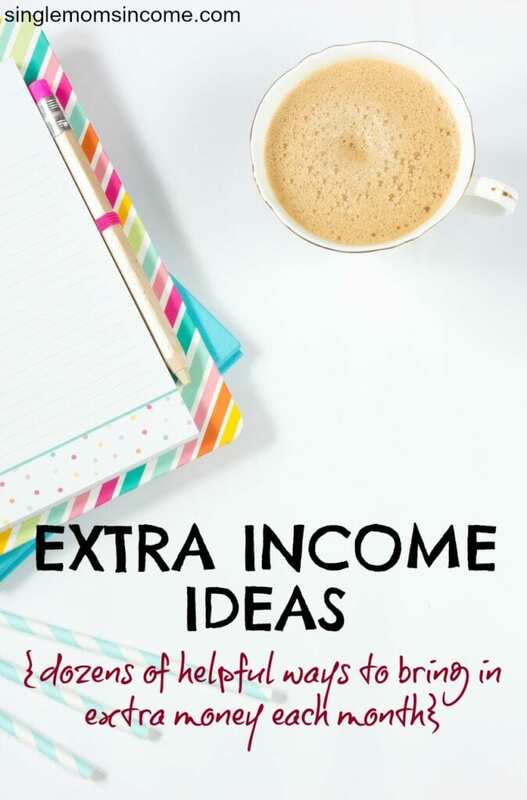 Earning extra income can help you reach your financial goals faster. And, luckily there are many, many ways that you can earn extra income on top of what your day job provides. And if you want to see how much money I’m making online now, you can View My Monthly Income Reports. Freelance writing was what helped me transition from working two day jobs to working full-time online. If you’re a decent writer and looking for online work that will bring fast pay, this is one option to consider. I’ve learned a lot over the years about finding quality freelance writing positions and have outlined everything I know in this post: How to Get Freelance Blogging Jobs if You’re Starting from Scratch. Blogging has been an amazing source of income for me. Only, it took a couple years to get to that point. 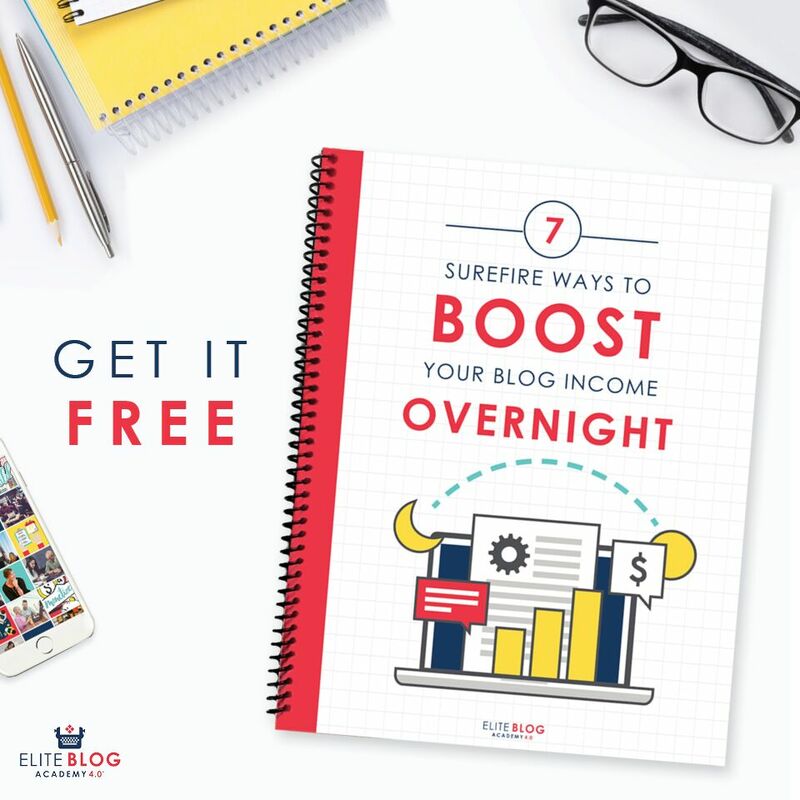 However, blogging is in no way, shape or form easy income. (No matter what anyone tells you.) Blogging should be looked at for the long term. If you need fast cash then I suggest you start with freelancing and build a blog on the side. Here’s a step by step guide to setting up a WordPress blog for only $2.95/month! If you’re completely clueless about blogging check out my income report that breaks down how I earned $10,000 through various blogging income streams in one month. These sites definitely won’t provide you a livable income. However if you consistently use them to search the web and occasionally take a survey or two you can scrape up enough money throughout the year to buy yourself something nice or even go towards your vacation budget. I like to use them to fund my Christmas shopping. Swagbucks.com is a search engine, just like Google or Yahoo, only you get randomly awarded “swagbucks” while you search the internet. You can trade in your Swagbucks for gift cards or prizes. I always go for $5 Amazon gift card which only takes 450 Swagbucks to reach. In addition to searching the web you can also play games, take surveys, watch videos, and complete special offers to earn additional Swagbucks. Inbox dollars is similar to Swagbucks. They have a search engine that pays (small amounts) to search through. In addition to their search engine Inbox Dollars also pays you to read emails, take surveys, and complete special offers. I always use the reading emails feature, which pays .02 per email. It is extremely simple and only takes about 10 seconds to earn your .02. You can also currently get a $5 bonus for signing up! While I’m not positive that you can make serious money by taking surveys (I never made a ton of money), it’s very easy to get started and earn a little extra money in your spare time. When you’re on the computer surfing the web, all you have to do it take a few minutes out of your day to give your honest opinion about a wide variety of topics and products. A lot of the the survey sites will only send you a few surveys per month. You can maximize your earnings by signing up with several different sites. There are so many ways to earn money online. 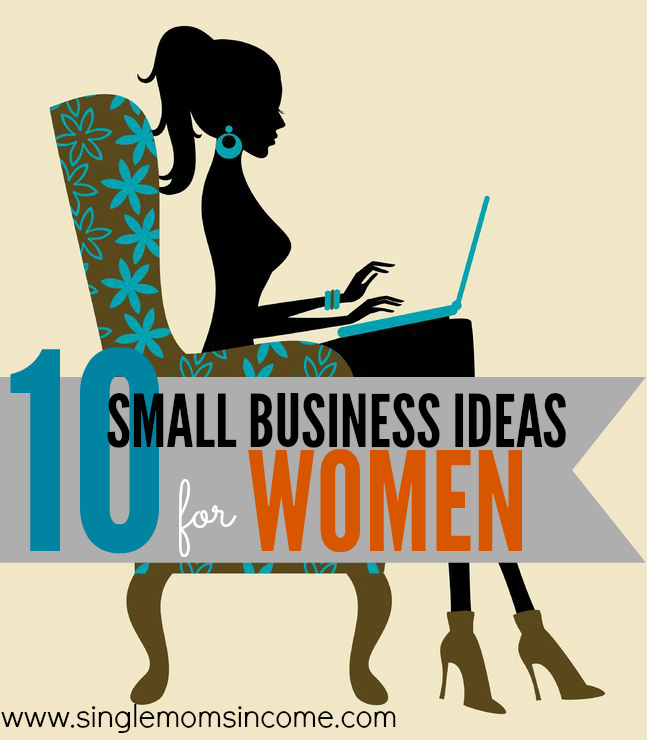 Because of that I wrote a post with 10 different small business ideas for women along with examples of successful women pursuing each business. If you want to start an online business I highly recommend you read it. Become a virtual assistant. I recently started doing virtual assistant work and I love it. It’s a nice change in pace from writing all the time and it’s a fairly simple way to earn more money. The Top 10 Easiest Ways to Make Money Online – These things won’t make your rich but can earn you a little extra pocket cash with fairly minimal effort. Take Surveys (15 Places!) – Taking surveys won’t make you rich but it’s easy to do and flexible. How I Earn $20/hr. as a Brand Ambassador – Here’s a full breakdown of what exactly a brand ambassador is and seven places you can sign up. How to Become a Work At Home Bookkeeper – Becoming a work from home bookkeeper can be a fantastic way to earn a full time living from home. 7 Companies that Will Pay You to Test Websites – You can earn $10-$15 per 20 minute test through these companies! 6 Ways to Make Money with Web Research – If you like to research you’ll enjoy these ideas. Earn with Your Social Media Accounts – Yes, you can earn through your social media accounts even if you don’t have a huge following. Check out this post for all the different ways. 5 Social Media Jobs – If you’d rather have social media be a full-time job this is the post you’ll want to look into.